We are happy to announce the launch of the new cat grooming school online courses soon. 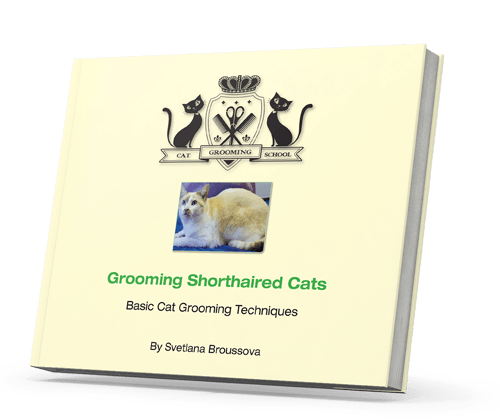 All the Cat Grooming School training material – written, visual and audio – will be available for your own tailored study online. Sign up here to be notified about our launch date. 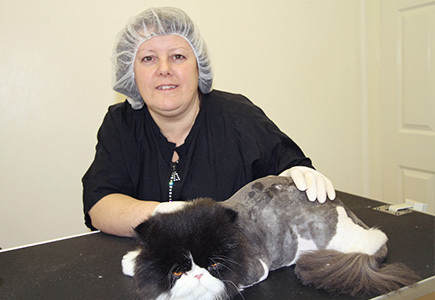 You have successfully subscribed to notifications about our online cat grooming courses. 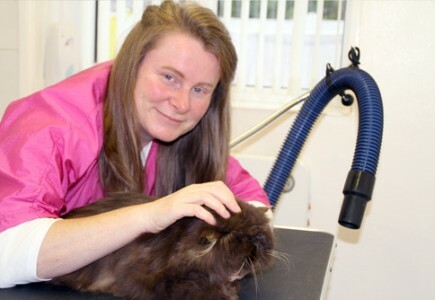 The Cat Grooming School offers a wide range of cat grooming courses, across all levels of experience, providing expert tuition and first-hand practice in grooming cats. 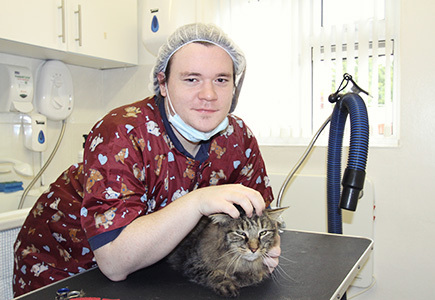 All courses are held in our state-of-the-art cat-grooming salon in East London. Whether you are looking for a fun new hobby or begin an exciting new career, we have a course to suit you. 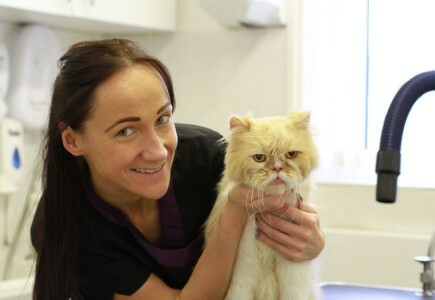 We go beyond the practice of cat grooming, to business management, cat welfare and cat behavior – everything you need to know to become a successful professional. Enhance your cat grooming skills and give your clients the best service possible by attending one of our one-day workshops. 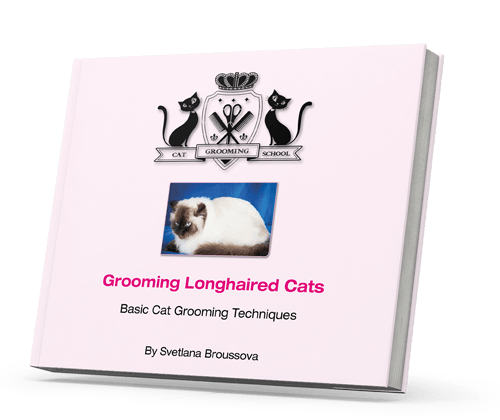 The day consists of lectures and expert demonstrations with professional cat groomer and head of the Cat Grooming School, Svetlana Broussova. Huge Congratulations to Febe from Belgium! We are all so proud of you! Well done! Huge congratulations to Weiwei from Shanghai! We wish her all the best in her new business! Huge congratulations to amazing student Rachael! Very well done!